In just a few months, fans will finally be able to see Jason Momoa flex is acting muscles when Justice League hits theaters. The leading man made waves when Warner Bros. confirmed he’d been cast as Aquaman in the DC Extended Universe, and Momoa has been vocal about his excitement over the gig. Currently, the star is preparing to film Aquaman’s standalone venture, and he is not taking it easy. In fact, Momoa is digging deep into his role and that means training with a real-life trident. Over on Instagram, 87Eleven Action Design shared a photo of one of Momoa’s behind-the-scenes training sessions. In the picture, the shirtless actor can be seen holding up a shirt to cover his bare chest while two stunt coordinators stand beside him. “Honored to have Pat Tray of [Trident MMA] teach us the secret scrolls this week,” the account captioned, and fans would be amiss to overlook the photo’s sharp trident. In the photo, Tray can be seen holding up a version of Aquaman’s trident as the stunt coordinator helped Momoa train with the weapon. In the DC Universe, Aquaman’s trident is one of the hero’s most important assets and is considered one of Atlantis’ relics. The Trident of Neptune is imbued with magic, allowing its wielder to gain the power to rule the sea. The weapon can be used for actual combat, but the trident also has powers itself. The Trident of Neptune gives Aquaman command over the sea itself along with weather, lightning, and more. Let us know how pumped you are about Justice League below with our anticipation rankings! 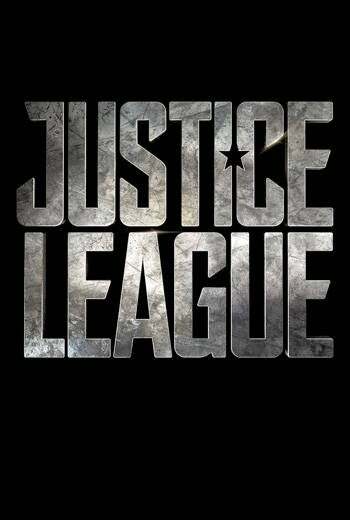 Right now, it’s the third-most anticipated movie on all of ComicBook.com!